Elm Creek Manor blog: For Cheeses Sake! One of the best parts of my job is that I not just get to, but almost have to travel often. I go everywhere seeking culinary inspiration, to stay on the cutting edge of trends or to soak up classic ways that locals create their various delicacies in the preservation of their cultures. All over the world, places know themselves and their history through the tastes they grew up with. In Italy, each village has it's own wine, or cheese, or cured meat that they hold as close to their identity as the stories passed down from their parents and grandparents. In small towns throughout Mexico, it might be the mezcal that they only make in that pueblito, or the tamals they had made for generations. These are the gems I seek to enrich my life, and my culinary prowess. One such trip led me to a fellow chef's home I'd known for some time on a visit to Maine. 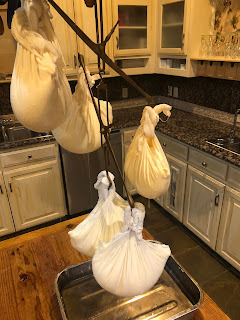 While I was spending time with my friend as she was making some cheese at her home she told me she was about to make some fresh chevre. As I watched her go through the processes associated with taking milk and making cheese, I got to thinking about all the different cheeses. Though I had made cheeses in the past, in the more commonly taught forms, chevre, mozzarella, I wanted to know more about other kinds and how they came about. Most chefs will work with cheeses but do not commonly make their own. It also occurred to me that if I was interested in this, others might be too. When I returned to our home, here in North Texas, I started researching various other cheeses, and in other travels, made a point to seek out small dairies and cheese making opportunities. It was very interesting to me; I was inspired! 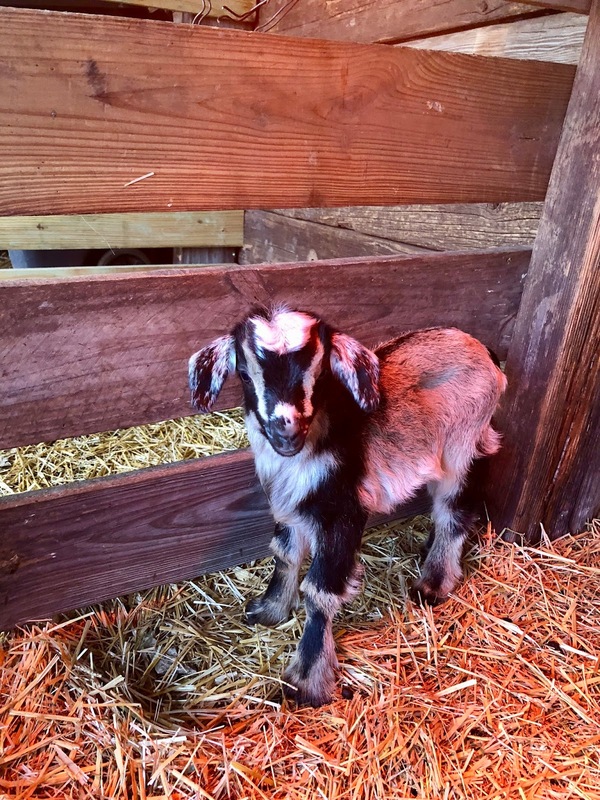 I told my husband that we were going to be getting some goats. I'm sure you can imagine the look on his face as this one seemingly came out of the blue. 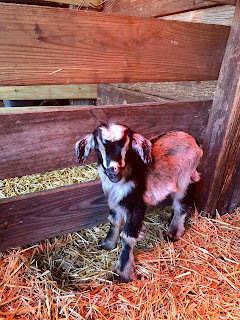 After some discussion and some further research into the specifics of goat raising, not too much of a stretch for him as he grew up raising cattle, we decided to go for it... Well, more specifically, I wanted to do it, and he was hesitant, so we compromised and bought some goats. It turned out to be a great decision, and while he will never admit it, he likes having them around more than I do. With our fresh supply of goat's milk secured, I got to making cheeses and using them in my cooking for the inn. People responded enthusiastically and immediately started to ask if they could buy some to take home. I was now producing at capacity and found that people were always asking about the processes and the goats as well. 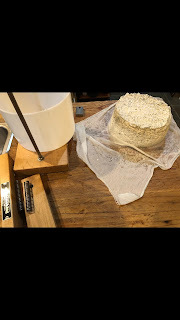 With all of that interest, I decided to let guests have to option to join in and started an onsite cheese making class. The class is very comprehensive, and goes from milking the goats to eating the cheese! We start by meeting our students in the morning and going to the goat barn to milk the ladies. Then we take the milk to the kitchen and go through the process of filtering and preparing all the ingredients for the cheese making process. 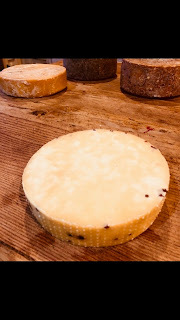 Throughout I tell them about where the cheeses came from, and about how they developed over the years, or theories about how various cheese making processes were discovered. We get so many enthusiastic responses, which often, guests staying multiple days show up the next day looking to help out milking the goats again!